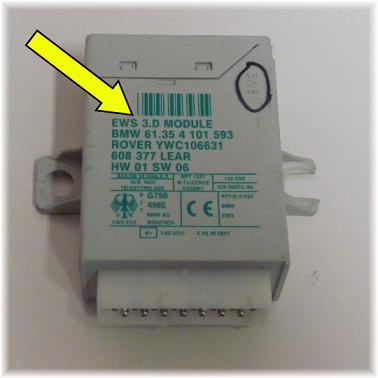 Key Programming for BMWs with an EWS 3 module. No need for programming equipment. Remove the driver’s door lock from the vehicle. 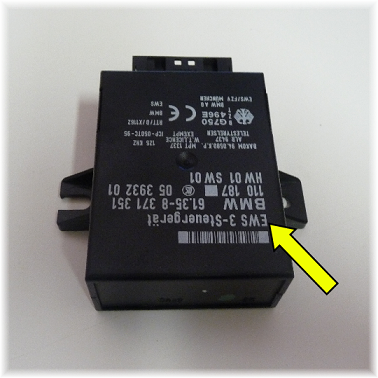 Ship the EWS 3 module, the door lock, and the order form to us. After receiving your module we will program it, cut the keys and ship it by the next business day. 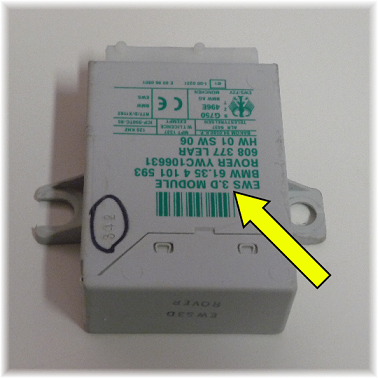 We do not charge you until we verify the module works on our simulators. USPS Express return shipping is already included in the price. Re-install the returned module, and start the vehicle with your new keys. 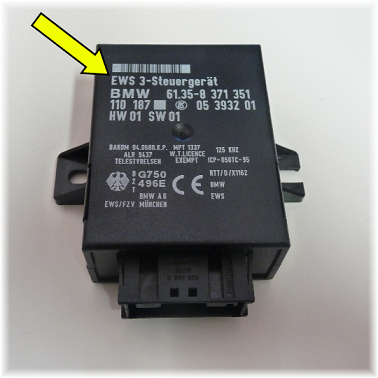 **Currently, we can only program keys to the EWS 3 module. If your box says EWS 2 or EWS 4 we cannot program it at this point.